At Precision, we know that each home is unique and we treat them that way. That is why we have made it our mission to help both create and maintain unique outdoor living spaces all around the metro and surrounding areas. From design to install Precision does it all while keeping your home and design preferences in mind. 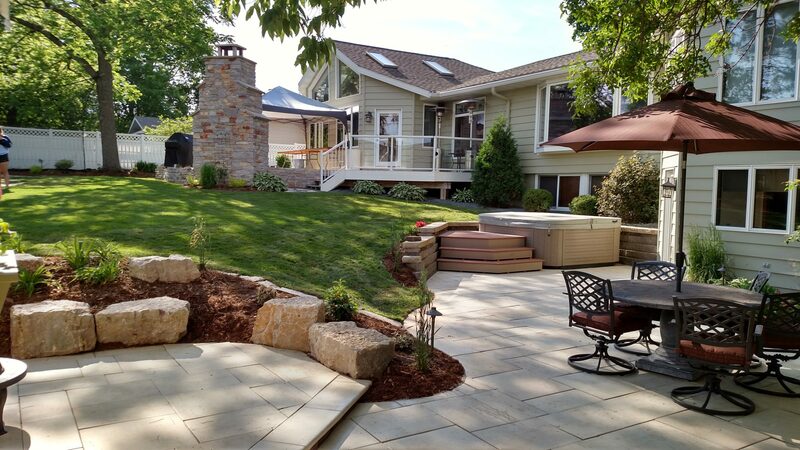 Precision offers landscape and maintenance services that will make your home look and feel like a relaxing getaway. Investing in the landscape around your home can dramatically increase its value. 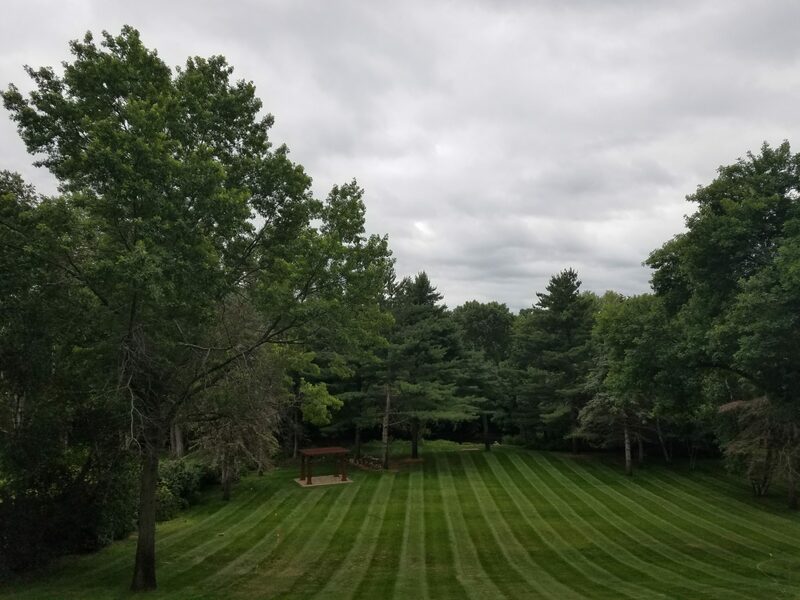 Whether it is a new construction or a landscape renovation, Precision has the design ideas and installation experience to make your ideas come to life! Our maintenance services will have your lawn looking better than it ever has before. Take the stress out of your homes property maintenance needs. Precision has a professionally trained staff that can handle your homes individual and unique maintenance needs.